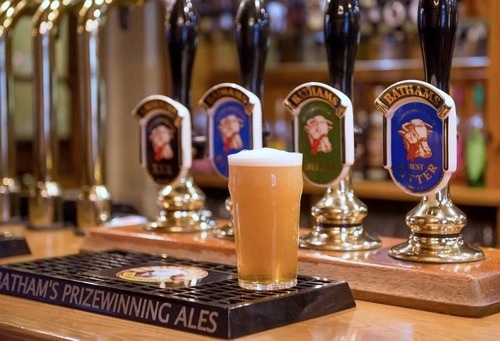 Home to award winning Bathams Beer, is located in the beautiful and historic village of Chaddesley Corbett set in the Worcestershire countryside. The Swan Inn has been a popular destination for hikers, cyclists, tourists, bikers and families for many years attracted by its location, friendly welcoming atmosphere and good food. We have a large enclosed Garden at the rear with a great kids play area over looking the lovely Chaddesley countryside. a great platform to get your name out there. 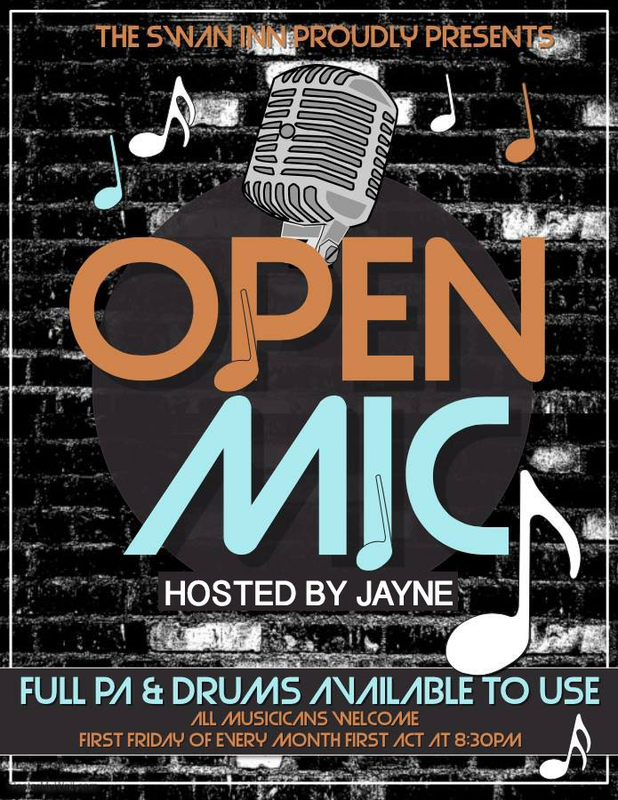 We welcome all practising or experienced musicians, whether you sing, play or simply come along to enjoy live music. We have a full P.A. with Sound Engineer, Electric and Acoustic Guitar Amps and Drum Kit available. So if you would like play on the evening ask for Jayne who will put your name down on our chalk board and off you go! Getting bigger and better each year with a diverse selection of classic cars and bikes on show, this year we are expecting over 400 cars. 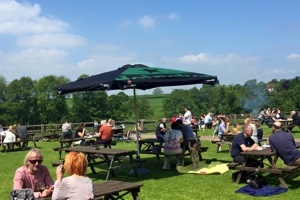 It is held in the field and carparks of The Swan overlooked from our beer garden. BARBECUE, BATHAMS BEERS and PRIZES for most 'Desirable Cars & Bikes'.